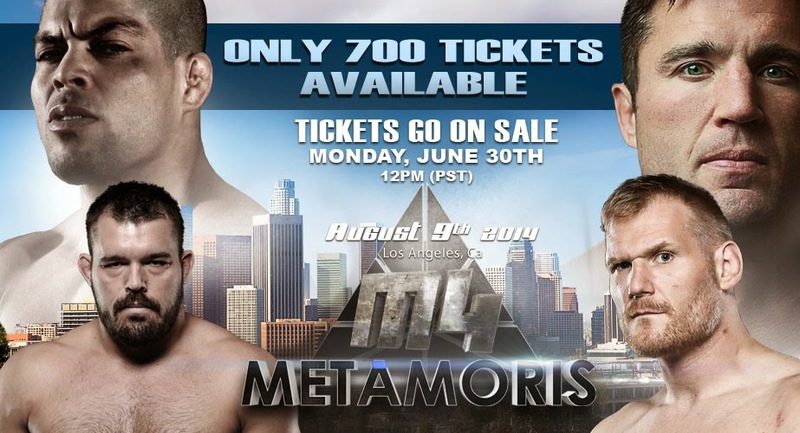 Yes, I will be fighting Metamoris 4 in August 9th against the former UFC fighter Chael Sonnen. The fight will be 20 min sub only. 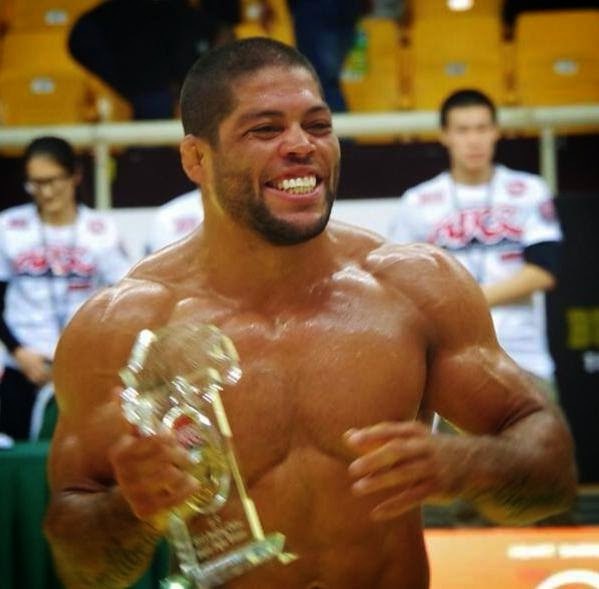 Thank you Metamoris for the invitation again. Thank you to all my fans for the support already. Kid Peligro had a couple of seminars on Florida last week. 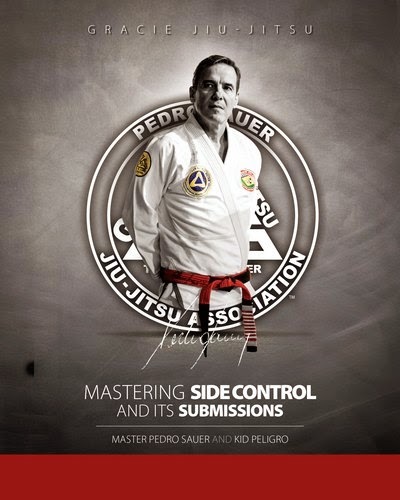 The first one was at my friend's Felipe "Zicro" Neto's Zicro Academy in Tallahassee. 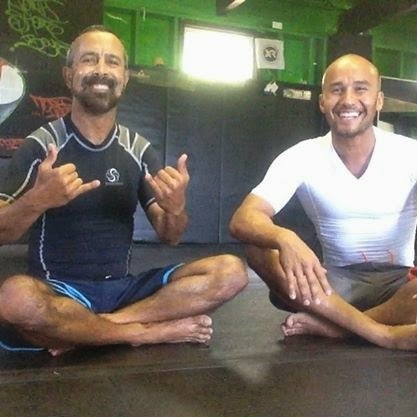 "Zicro" is a great, long time friend and an Alliance 4th Degree black belt. 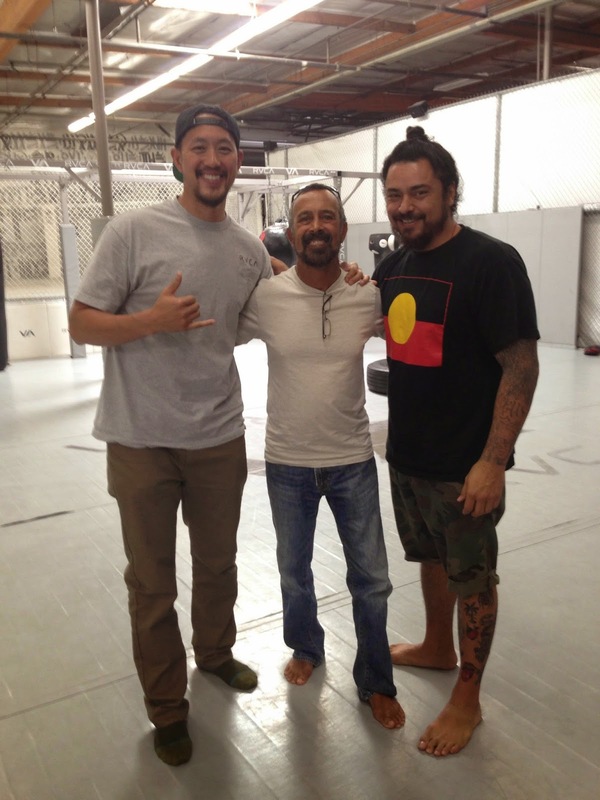 His Academy is unreal with lots of mat space plus workout equipment, punching bags and even a full MMA cage. Felipe's students are top notch and I had a great reception. Big thanks to Felipe for his friendship and the great time and all his students for their presence and energy. 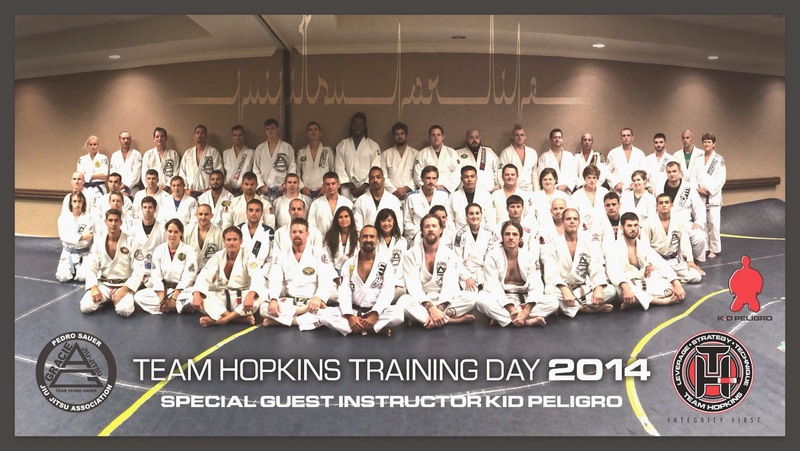 From there I went to Pensacola for Team Hopkins BJJ Training Day 2014. This is the second year I've attended the event (have conducted many seminars at Hopkins Association), and it is always great to see old friends and share mat time with such a great group. There was tremendous energy and a large group for the seminar. During the event Allen promoted his long time student Mike Brasswell to Black belt!. At the end of the training day there was a banquet to celebrate the promotions and the training! Congratulations to all. I have to thank Allen Hopkins and Tony Baker for their hospitality and all at the seminar for the great reception.